UW Brechemin Auditorium; Co-presented by Nonsequitur and Earshot Jazz as part of the 2011 Earshot Jazz Festival. Two leaders of East and West coast piano innovation debut their new collaborative 2 pianos project. Craig Taborn & Gust Burns each contribute compositions and combine their respective approaches to post-jazz virtuosity and musicality, supplying a contemporary voice to the tradition of 2-piano jazz improvisation. Born in Minnesota, Craig Taborn has been performing piano and electronic music in the jazz, improvisational, and creative music scenes for 20 years. He has played and recorded with many luminaries including Roscoe Mitchell, Wadada Leo Smith, Tim Berne, Steve Coleman, David Torn, Susie Ibarra, Carl Craig, Dave Douglas, Meat Beat Manifesto, and Rudresh Manhathappa. He is a member of Chris Potter’s Underground, Roscoe Mitchell’s Note Factory and Quintet, Tim Berne’s Hard Cell and Science Friction ensembles, and Farmer’s By Nature with William Parker and Gerald Cleaver. 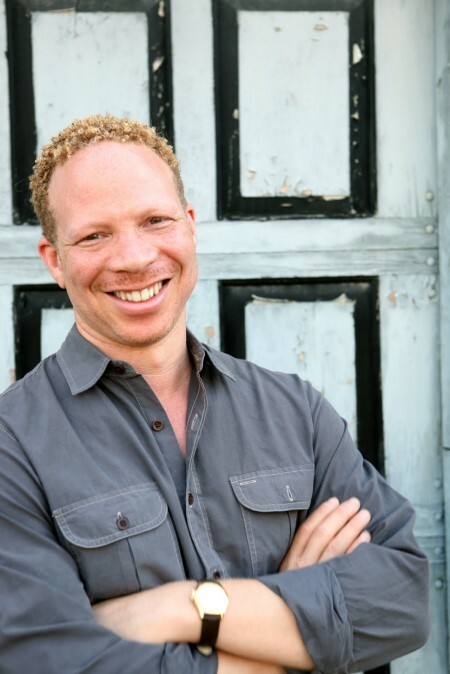 Taborn currently leads the Craig Taborn Trio, Junk Magic, and the Ancients and Moderns ensemble, and is a member of progressive noise/punk band The Gang Font and the instrumental pop group Golden Valley. In addition, he has lectured at the Gulbenkian Museum in Lisbon, The New School for Social research, New York University, School for Improvisational Music, the AMR in Geneva, the Rhythmic Conservatory in Copenhagen, Antwerp Conservatory, and other institutions. Gust Burns is a pianist, improviser, and composer based in Seattle. He is foremost an improvising pianist, and continues to develop new routes into improvisation working with diverse areas of music such as silence, density, structure and alternative narrative approaches, extending traditional piano technique, and developing new techniques for inside the piano. Burns performs on both traditional piano – playing the keyboard – and ‘inside piano’ or re-assembled and altered piano soundboard and strings, with or without electronics. Burns counts diverse perspectives and lines of tradition as influences: both jazz and classical traditions, the avant-garde lineages in Europe and America, the traditions of improvised music over the last 40 years, traditional musics from around the world, the hip-hop and grunge he grew up with… He has long-standing collaborations with NW improvisers Wally Shoup, Jeff Johnson, Tim DuRoche, and many others, and has performed and recorded with musicians and artists from North America and abroad, including Keith Rowe, Radu Malfatti, Andrea Neumann, Tetuzi Akiyama, Stéphane Rives, Jason Kahn, Michael Pisaro, John Edwards, Caroline Kraabel, Lori Freedman, Wade Matthews, rapper Adam ‘Dose One’ Drucker, Jack Wright, and many others. Burns was Director of the Seattle Improvised Music Festival from 2003 – 2011, and co-founder of Gallery 1412, a venue dedicated to experimental music.